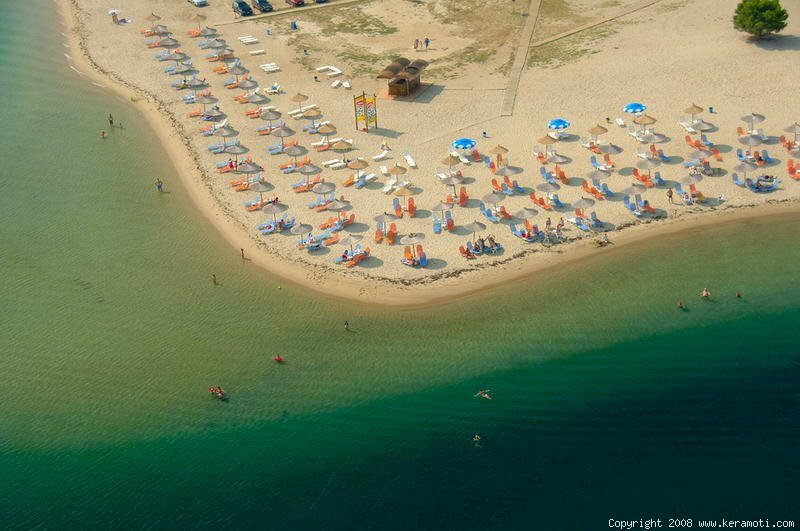 Do you want to have perfect holidays in Keramoti? MAKE A RESERVATION! © Hotel Hellas in Keramoti. All rights reserved.